This Mega Ultimate 100×100 Multiplication Chart is HUGE! Posted by Dad on February 6th, 2017 in Charts Add Your Thoughts! We love multiplication charts here at DadsWorksheets, and whenever we get a request for more, I’m happy to oblige! While the multiplication chart 1-100 is by far the most popular version on the site, and there are several charts with products going up to 15×15=225, I’ve had a couple of people suggest we could go big. Really big. 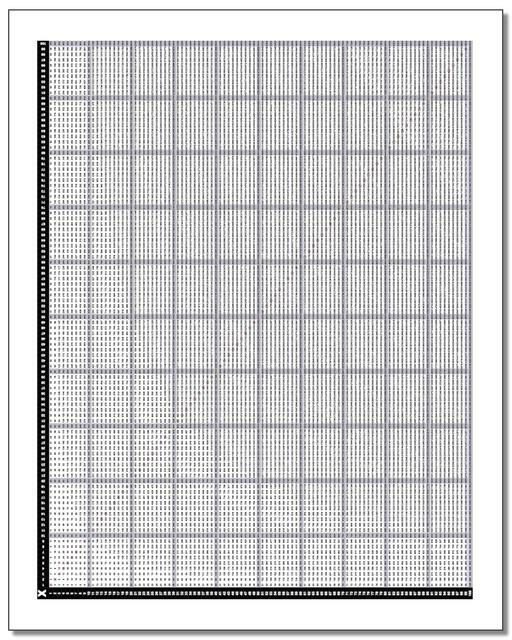 The result is this amazing 100×100 Multiplication Chart! Let’s be honest, getting a 100×100 table onto a single printable page isn’t an easy task, and it took a bit of work. Still, every multiplication fact is legible and there are shaded guides at the x10 facts horizontally and vertically to help keep you from getting dizzy. Also, the perfect squares are identified. It looks a little rough on the screen, but trust me… Printed, this multiplication is artwork suitable for framing! Or at least worthy of inclusion in your math notebooks! Need more charts? Let me know in the comments!